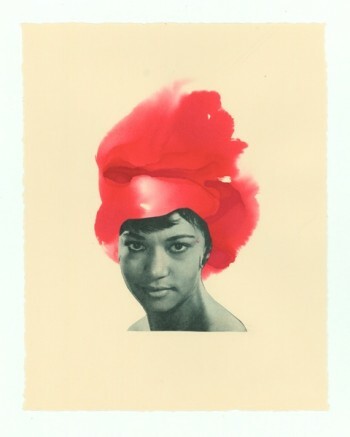 Lorna Simpson was born in 1960 in Brooklyn, and received her BFA in Photography from the School of Visual Arts, New York, and her MFA from the University of California, San Diego. When Simpson graduated from San Diego in 1985, she was already considered a pioneer of conceptual photography for her large-scale works that confront and challenge narrow, conventional views of gender, identity, culture, history and memory. With the African-American woman as a visual point of departure, Simpson uses the figure to examine the ways in which gender and culture shape the interactions, relationships and experiences of contemporary multi-racial America. Recently, she turned to moving images – in film and video works. Her work has been exhibited at the Museum of Modern Art, New York; the Museum of Contemporary Art, Chicago; the Miami Art Museum; the Walker Art Center, Minneapolis; and the Irish Museum of Modern Art, Dublin.